replacement exercise for reverse lunge? For whatever reason, I cannot do a reverse lunge without putting undue stress on my knees. I've checked and double-checked my form, and it's fine. I can do squats and lunges without issue, but there's something about the reverse lunge that just really messes me up. Is there a replacement exercise I could do that would have a similar effect? Or should I just substitute regular lunges? 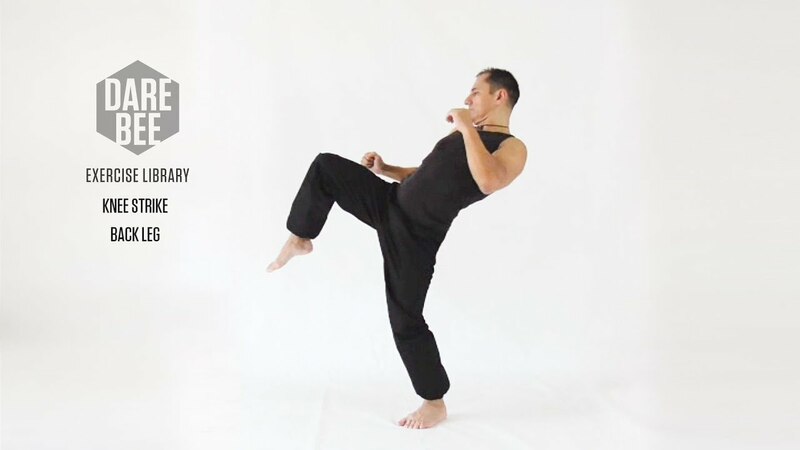 Can you do step back + knee strike? These will work. Hmm....thats sounds weird. For me it feels the other way around. I hope you can do the exercises neilarey mentioned. Good luck. alisonha Yeah like SimonB said, I thought reverse lunges reduced tension on your knees than regular lunges. Maybe check your form again? Or check with your doctor if it is extremely serious.